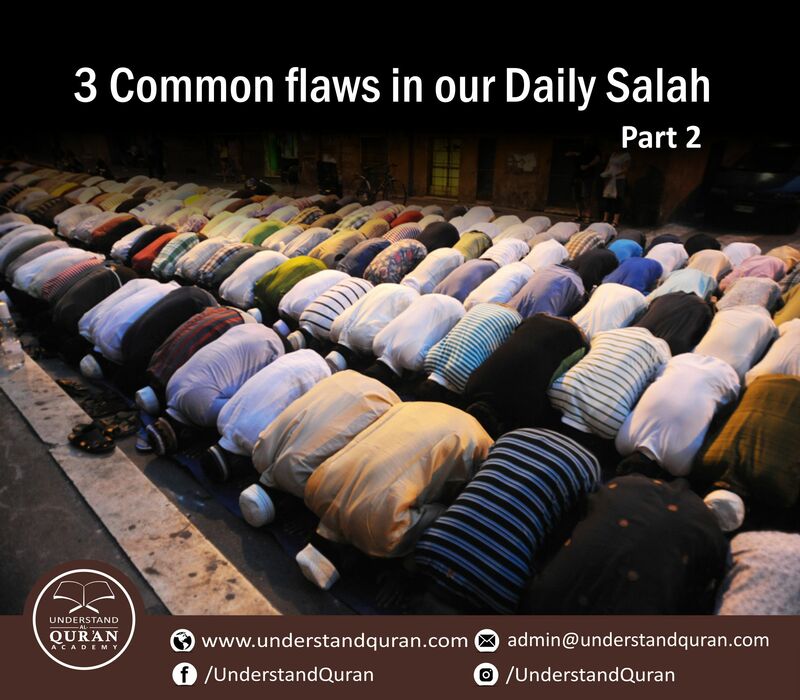 We discussed earlier on how the 3 common mistakes can ruin our daily Salah and our connection with our creator. You can read part 1 HERE. Even if you are praying while imagining, ‘’this is my last Salah, Allah Swt is watching me, right side is Jannah, left side is Jahannum and so on.’’ Trying all possible ways to block all nuisance thoughts. Still the Satan will divert you somewhere or the other like, look at the carpet it is ripped, it’s not clean, someone is coughing, or someone’s phone rings and your mind turns there…etc. etc. It won’t take Satan long to deviate your mind. So, without further delay, let’s start understanding and reflecting what we read each day insha Allah. Regarding taking lessons from the signs mentioned in the Qur’an, Allah The Almighty Says (what means): Indeed, in that is a reminder for whoever has a heart or who listens while he is present [in mind]. [Al-Quran 50:36-37]. (1)A person with a dead heart. This is the person who has no heart, so this verse is not a reminder to him. (2) A person with a somewhat living and ready heart, but who does not listen to the recited verses of the Qur’an through which Allah The Almighty conveys His manifest signs. This person does not receive the benefits of the reminder, even though his heart is ready to receive it. (3) A person with an alive and ready heart. When the Quranic verses are recited to him he attentively listens: he does not keep his heart busy with anything except understanding the verses that he is listening to. Indeed, the first type of person is like a blind man who does not see; and the second is like a person who sees but looks in the opposite direction. Both do not perceive the Quran. The third type is like a person who sees and looks at his target, follows it with his eyes and meets it in the middle, not far or near. This is the person who really perceives it. Subhan Allah! I heard the apostle of Allah (ﷺ) say: A man returns after saying his prayer while a tenth part of his prayer, or a ninth part, or an eight part, or a seventh part, or a sixth part, or a fifth part, or a third part, or half of it, is recorded for him. (Sunan Abi Dawud 796). Pondering point: The Prophet ﷺ mentioned only till half of the Ajr(reward) of Salah. it means only few people can get the complete reward of Salah, may Allah make us among those, Aameen. 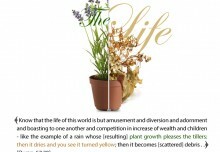 So, without any further delay start beautifying your Salah and understand what you listen and read in Salah and Qur’an. Also, start pondering over the verses of Qur’an with feelings and imagination. Our courses on understand Qur’an can help you do that exactly in the easiest way possible and in the shortest period insha Allah. Book your 7 days web subscription FREE TRIAL and book your 1 to 1 personalized live Qur’an FREE TRIAL, with our experienced tutors now! We pray Allah help us perform our prayers in the best way that pleases Him Aameen. DHUL HIJJAH PREPARATION SERIES part 1!